DFPlayer Mini is a small and cheap MP3 module, can be directly connects the speaker. 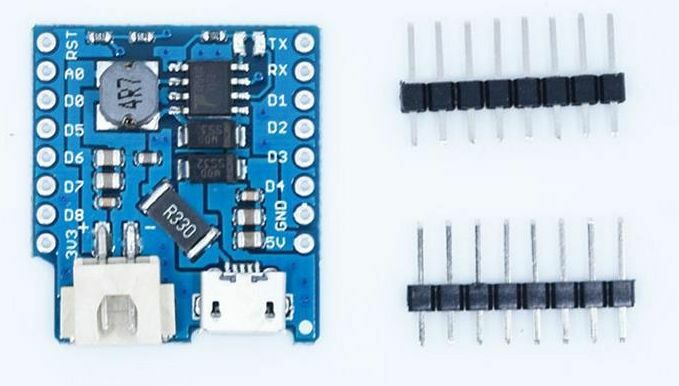 Module with battery power supply and speaker can be used alone. It can be used via a serial port control, as the module for Arduino or so. Supports: MP3, WAV, WMA. Software support TF card, support the FAT16, FAT32 file system. 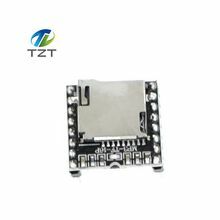 Through a simple serial port can play the specified music instruction, and how to play music, and other functions, without tedious underlying operating, easy to use, stable and reliable.